Android 4.3 or above is needed for Android system. iOS 9.0 or above is needed for iPhone system. 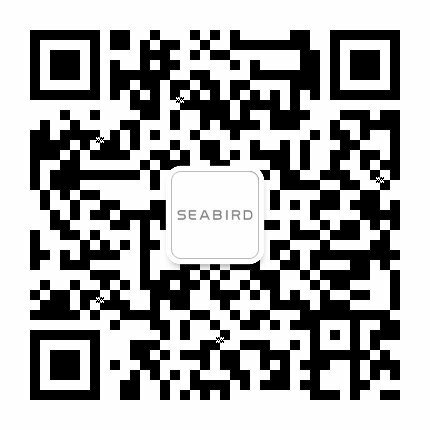 SEABIRD Motion Camera collocates with APP. More convenient and more functions. Correct the lens distortion and restore the real view. Provide various of video modes to choose. Provide various of shooting modes to choose. Custom IQ parameters. Powerful functions with easy usage. Time-lapse photography. Catch the beautiful moments of sports. Slow motion. Clearly capture the invisible subtle changes. Long exposure. Shoot splendid nights. Custom logo. Make it easier to add logo. Set the function parameters of the camera. Clearer preview of 720p video.